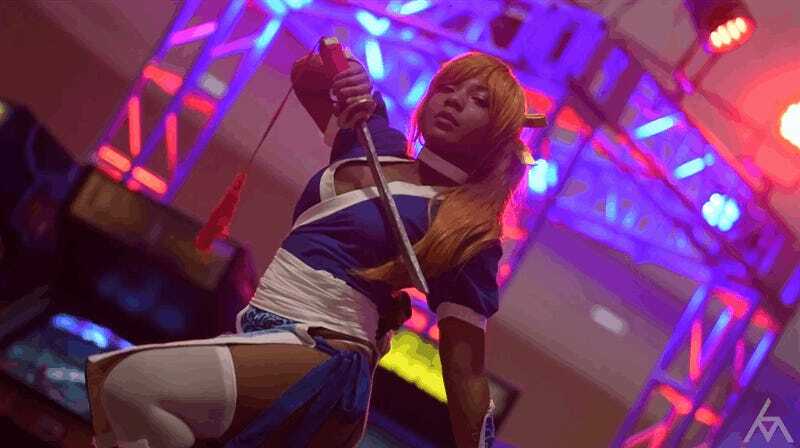 Blerdcon is a show that was held last month in DC. It’s a celebration of Blerd culture, which began as a space for “Black Nerds” before spreading its wings and growing to encompass LGBTQ, disabled and other peoples of colour as well. Blerdcon is an event that highlights and celebrates Blerd culture and creates a marketplace of ideas where sharing that culture can take place with proper context, attribution and positivity in an inclusive environment. Blerdcon is derived from the term “Blerd” which is short for black nerd. Blerd culture encompasses creatives, fans, producers who are and have been contributing to every fandom, but don’t get the recognition or notoriety. Blerdcon celebrates our connection with LGBTQ, the disabled, POCs and the international community! All are welcome to partake in the experience as we are an open community who love all the same nerddom. Being a nerd show, among the panels and parties there was loads of cosplay on show at this year’s event as well, and Legend of Micah was there to take this amazing video of it.